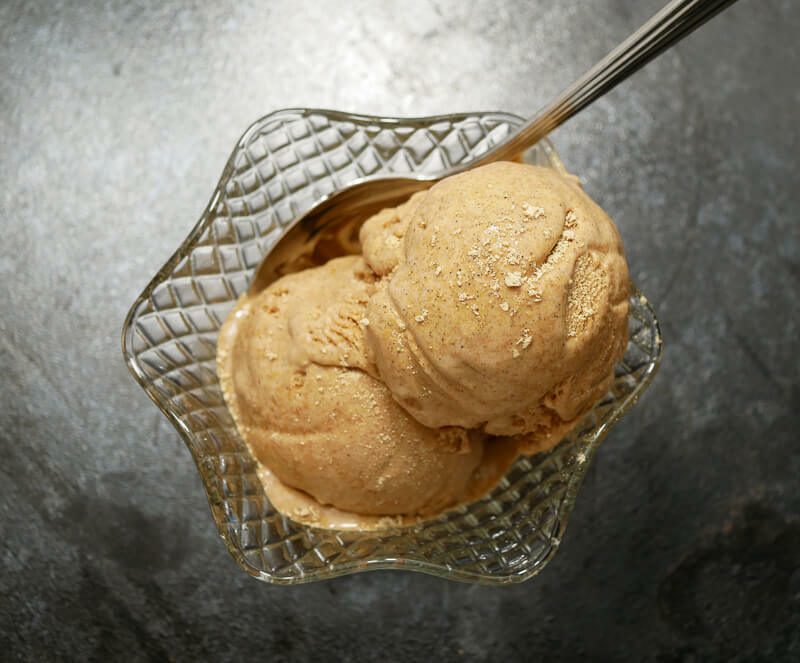 Kinako Ice Cream with Kuromitsu is an earthy ice cream sweetened with Okinawan black sugar syrup. The base flavor of this ice cream is made of kinako (roasted soy bean flour) that not only deepens the flavor, but also adds a dense body to each bite. This is one ice cream that may just teleport your taste buds straight through heavens golden doors. Will you follow? If not, kinako is roasted soy bean flour. I’d describe the flavor of kinako as robust with a deep earthy/tea-like flavor and similar aroma. It has a texture similar to very finely ground graham crackers and is more cakey, rather than powdery. If you’ve had a lot of Japanese sweets, you may have eaten it with warabimochi (わらび餅; which is a dessert made from bracken) and other goodies like dango (団子; which is a dessert similar to mochi). It definitely takes those desserts to the next level!!! Though you probably won’t eat straight kinako, by eating it with some sort of a sweet base, it’s a delicious flavor enhancer. In this case, the base I used was ice cream made with kuromitsu. Kuromitsu (黒蜜; literally translated black honey) is made by melting kurosatou (黒砂糖; black sugar) in water to create a syrup. 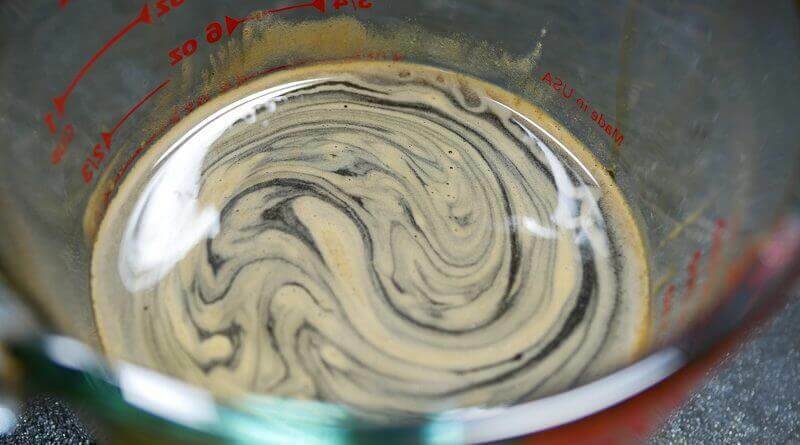 Though the sugar is dark brown, when you add water and melt it, it turns into a mysteriously looking and sweet smelling black liquid. It very much reminds me of espresso, with a little bit of microfoam on top, but with a super sweet aroma! Mmmm!! The first time I ever had kurosatou was when I was in Takayama, a famous and well-preserved town in Japan. 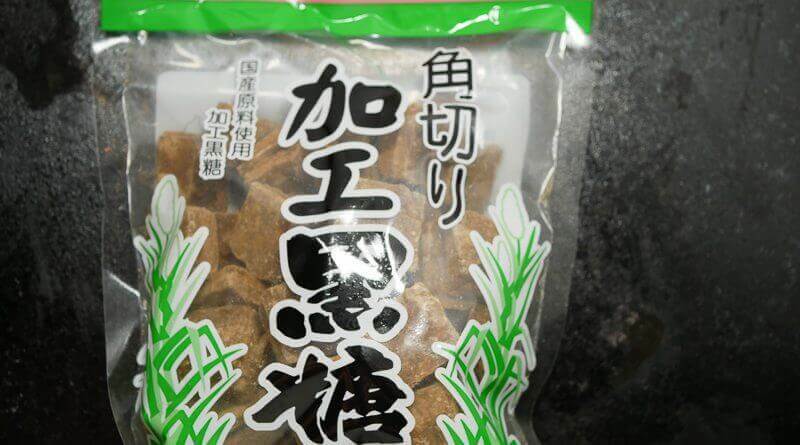 One of the shops was selling karinto coated with kurosatou (黒砂糖; black sugar) and it was delicious. Even since then, I’m always on the lookout for sweets made with kurosatou and it’s liquid version, kuromitsu! And after this ice cream, maybe you will be too! 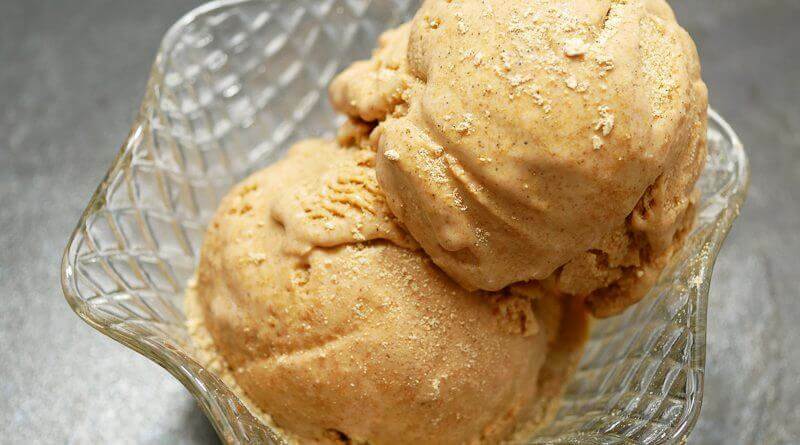 Can you substitute kurosatou with muscovado? I’ve read that you can substitute muscovado for the kurosatou, but not sure I would. Since I had both on hand I did do a comparative taste test between the two sugars. 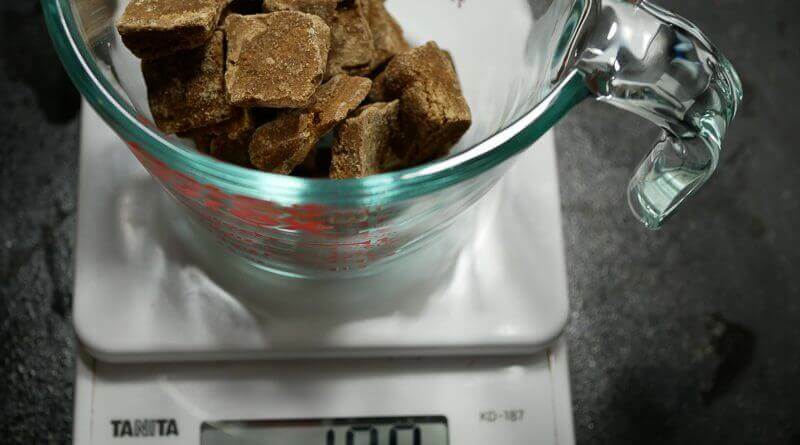 The muscovado sugar (from Mauritius) turned out to have more of a winey or tart flavor compared to the kurosatou (from Okinawa, where a lot of the sugar is produced). It was noticeable and I guess it makes sense. Both sugars are very unrefined and probably contain different levels of nutrients/minerals depending on the origin of the sugar cane. Also, the kurosatou came in blocks whereas the muscovado came in loose grains like regular white sugar. So that and processing methods may have played a role too. 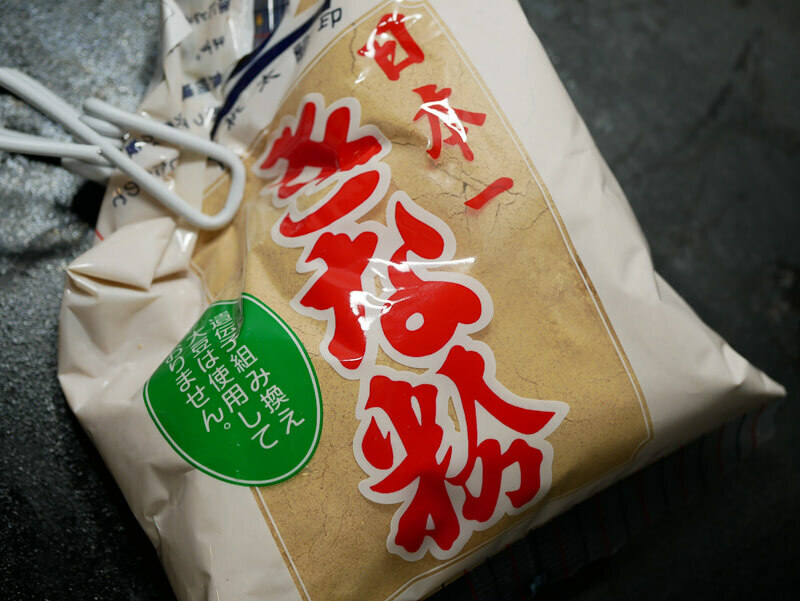 Shirakiku – Kinako (roasted soy bean flour) 5 Oz. Anyways, if you do decide to make or buy kuromitsu, it has many other applications, another of which I will be posting very soon! Hope this ice cream helps to keep you cool these warm summer months! This is easily one of my favorite kinako desserts. I’m wondering what I should be making next with my little bags of kinako flour. Kinako cookies or maybe kinako mochi. In a microwave safe bowl, mix the sugar and water together and try to break down the clumps as small as possible. Microwave the bowl for about 2-3 minutes to melt the sugar. If not completely melted, mix and microwave more in 15 second increments until most of the sugar is melted. Add the remaining tablespoon of hot water to help dissolve any remaining pieces. Set aside and allow to cool. Using a medium pot, warm milk and sugar until just simmering. Meanwhile, whisk egg yolks with sugar until pale yellow. Once milk is simmering gradually add about 1/2-1 cup of the milk to egg yolk mixture while whisking. Add everything back to the pot while continuously whisking. Cook until temperature is 170 or mixture coats the back of a spoon. Turn off heat and immediately add in the kuromitsu and kinako. Transfer the mixture to to a bowl set in an ice bath. Add the cold cream to speed up cooling of the base. 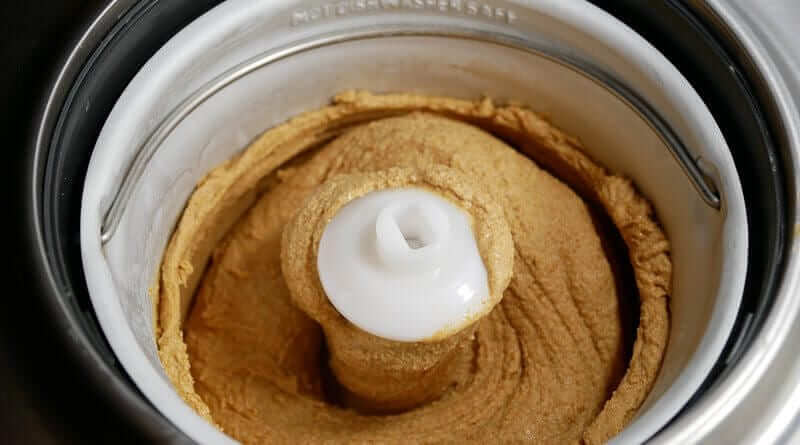 Whisk and allow to cool, once cooled sufficiently follow manufacturer instructions to churn the ice cream! 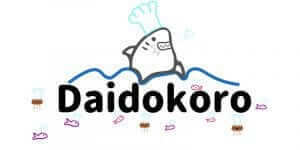 Serve with a dusting of additional kinako flour on top and enjoy! Oh wow, I’ve been meaning to stop by forever and missed so many ice-cream posts! I loved hearing about this ice-cream and I have to say it looks outstanding! Thank you Pat for following me and for all the explanations on the ingredients. Guess what? Thanks to our son and his wife (who is from Tokyo), we will be visiting Japan for the very first time next year. 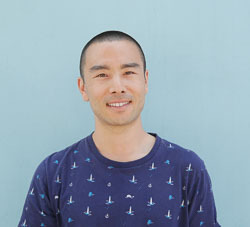 I am keeping an eye on your recipes, as I hope to bring back some of the ingredients you mention on your blog. thanks for the note! i’m excited for you! do you already have an itinerary? i plan to visit next year myself too, i cant wait!! Well, we are going to stay in the capital. We were recently gifted a guide on Tokyo, so I am not worried: lots to see for a first trip to Japan! What about you? Interesting! It might be limited only in the limited area. I have never seen one in Hagen Dazs. I hope I can see one some time! Sadly, Hagen Dazs has gotten rid of my favourite flavours (Mayan Chocolate, French Vanilla, and maybe Green Tea–I haven’t seen that one for a while either). It’s about the only ice cream brand I eat other than homemade. agreed haagen dazs is one of my favorites! i actually used to work at haagen dazs. it was my first job. and despite that, for the longest time i thought it was a German brand but its American! Yeah, made to sound German. That’s interesting that you worked there. I really liked that the vanilla flavour of HD was the only vanilla ice cream on the market (in my area, at least) that didn’t use ANY thickeners, gelatins, fillers, etc., natural or not. The ingredients were something like cream, milk, sugar, egg yolk, vanilla, and nothing else. Apart from eating only pure food, I wanted to support the concept and the company.